Banish the blues from the winter cold snap and concentrate on your skincare with some seriously nourishing, refining and vitamin packed skin boosting formulas to get your glow back, tame unruly frizz by investing in a super great hairdryer, and spritz on some fabulous fragrance to revive your senses. Super boost your daily regime with this potent Vitamin C cream. 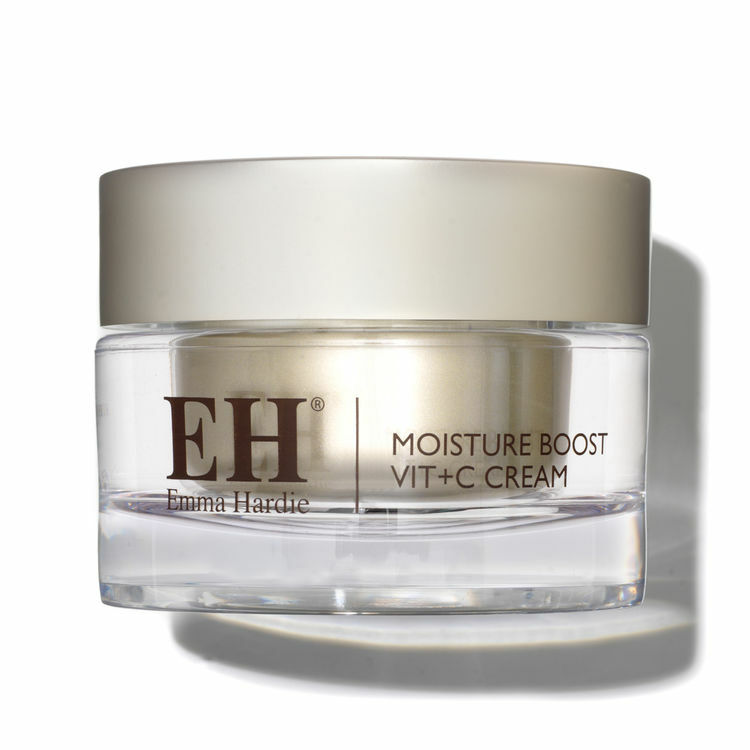 Protects, nourishes, and plumps a lack lustre complexions and ensures long-day hydration. With delicious notes of sandalwood, patchouli, jasmine and geranium, this exotic scent will transport you back to a long summer’s day. An award-winning nourishing cream that’s enriched with DNA HP and silver hydrosol to restore and hydrate skin. 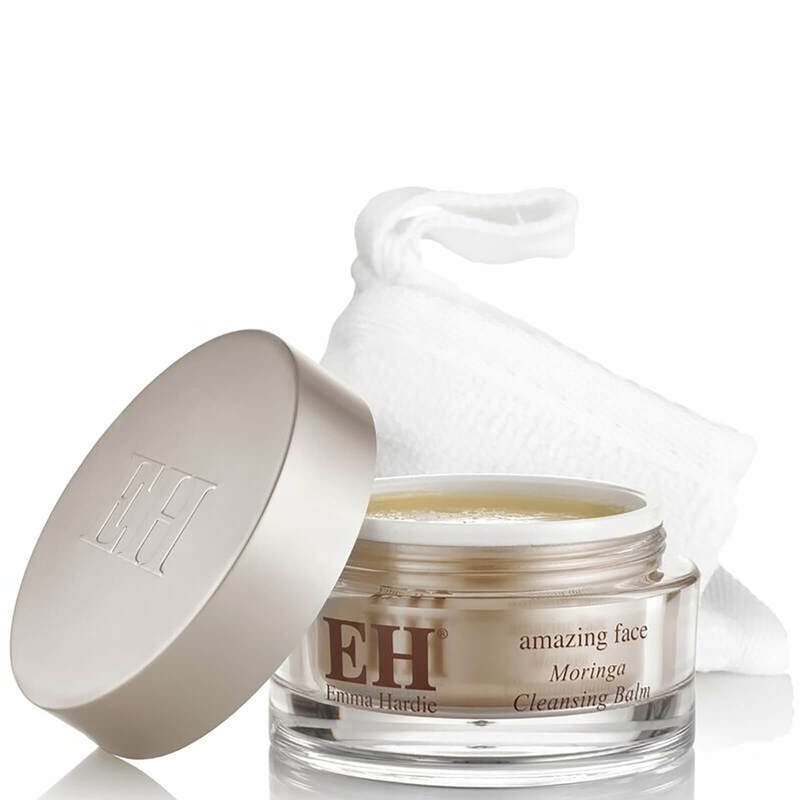 Just a few minutes of this polishing mask will work wonders on your skin. 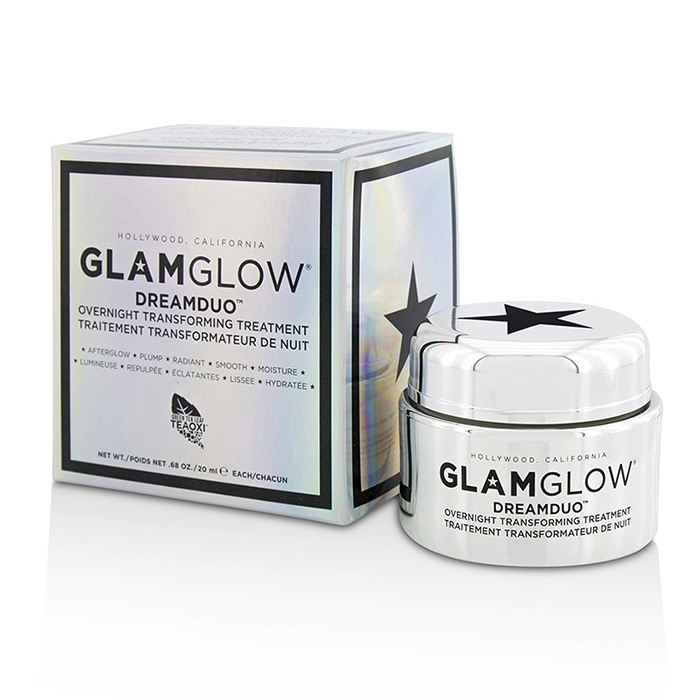 It sloughs away dead skin cells to reveal a brighter, glowing complexion. 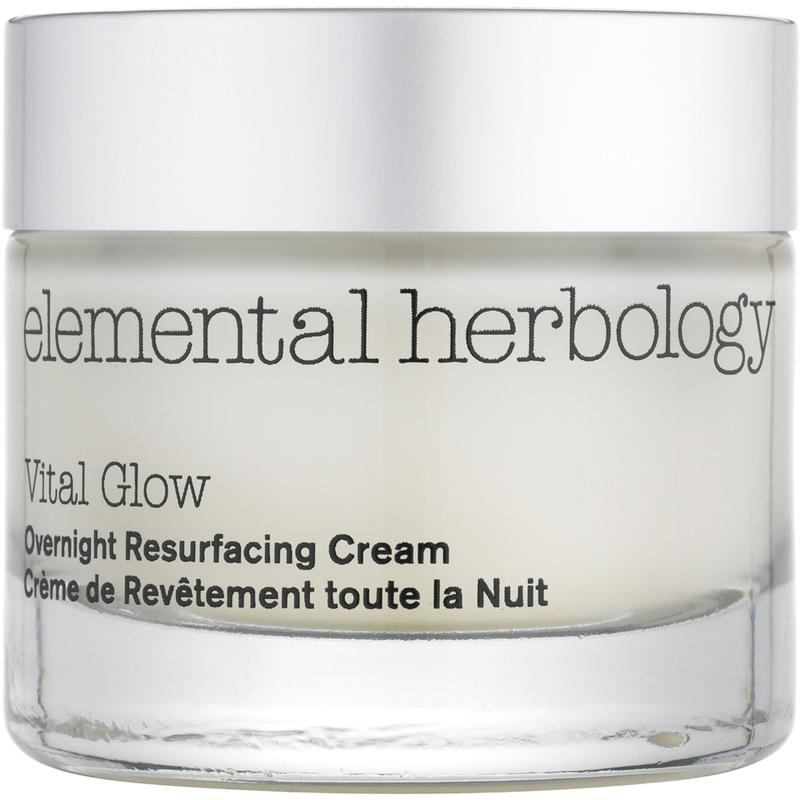 Pep up your dull facade with this gorgeous overnight treatment. Formulated with retinoid, it reduces pigmentation and imperfections while you sleep, revealing a radiant complexion in the morning. This cult classic is a fave with ALL beauty editors! 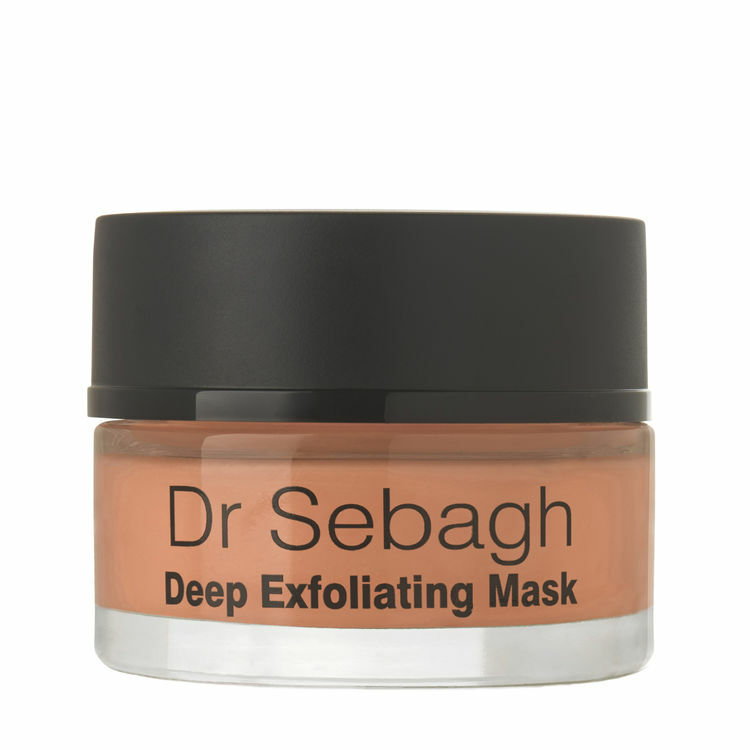 Nourishing the cells and gently dissolving make-up and dirt, you’ll be left with soft and flawless skin. Kick start your dark and dreary morning by showering with this gorgeous scented cleansing gel, which creates a luxurious lather and refreshing cleanse. Regenerate your skin with this repairing product from the UK’s top plastic surgeons. 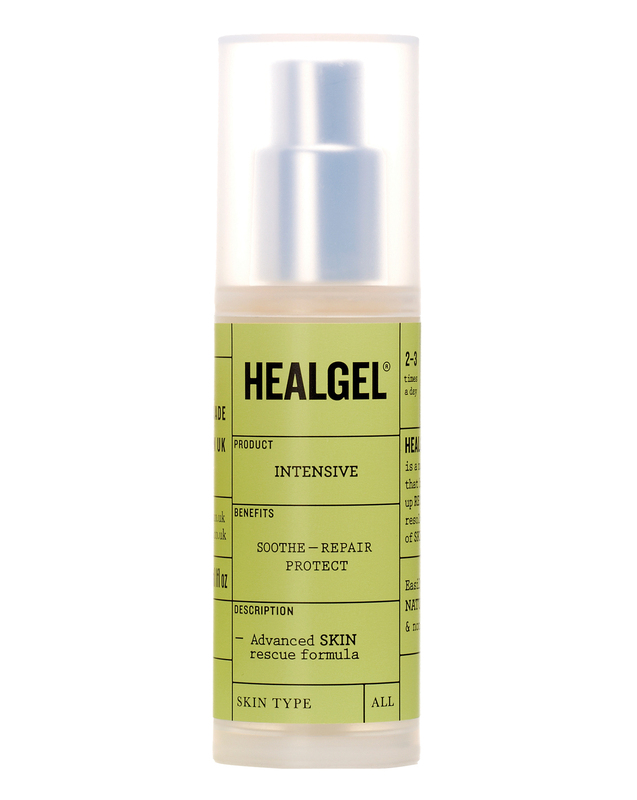 A combo of active ingredients works to speedily reduce any marks and give skin a really intensive boost. 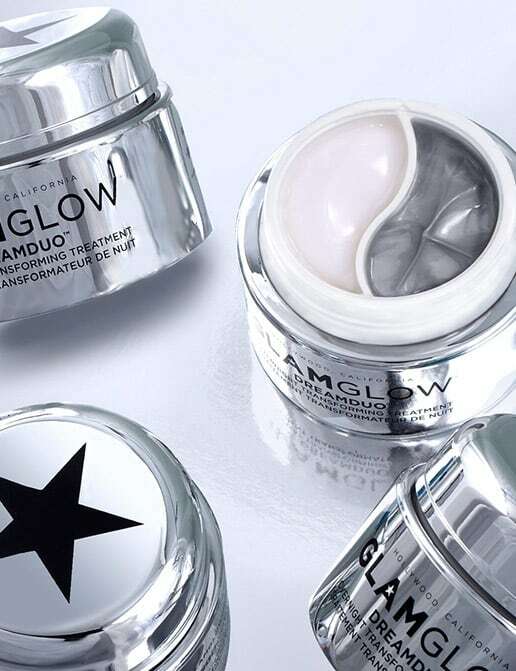 A two-step process that will give you the dream skin while you snooze. First, there’s a green tea serum, that’s enriched with antioxidants and vitamins to eliminate imperfections. Part two is a smoothing hyaluronic acid number that preps and plumps skin for that ultimate glow. 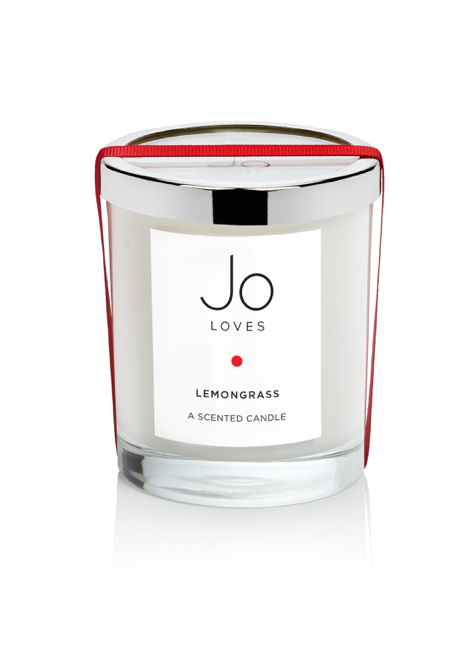 Inspired by the delicious aromas of Thailand, this zesty sweet scent will leave any room smelling divine. 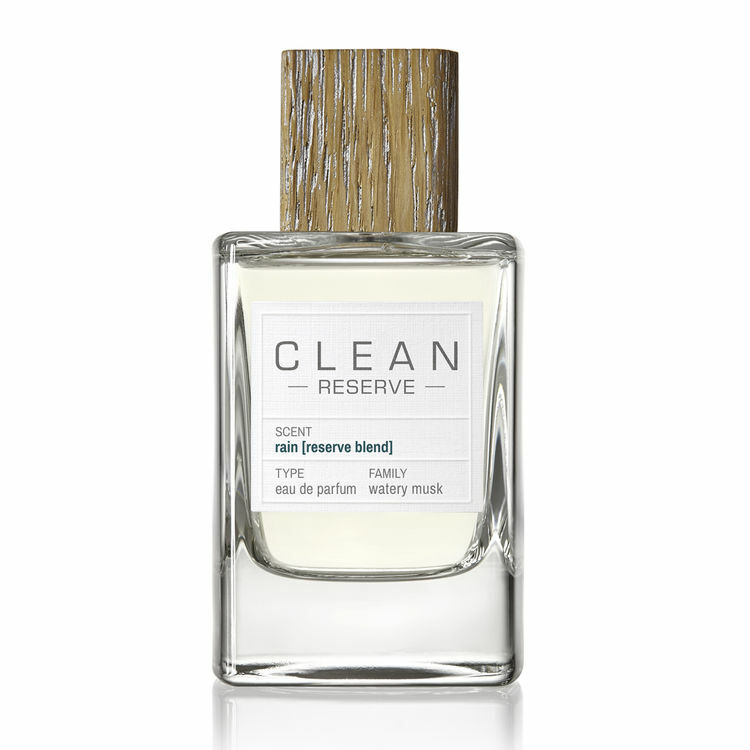 Light this while you are getting ready in a morn as a pre-work sensory treat. Give your feet the ultimate pampering session and don’t neglect them for the winter months! We love the nourishing oil and exfoliating mousse which will transform your tootsies. 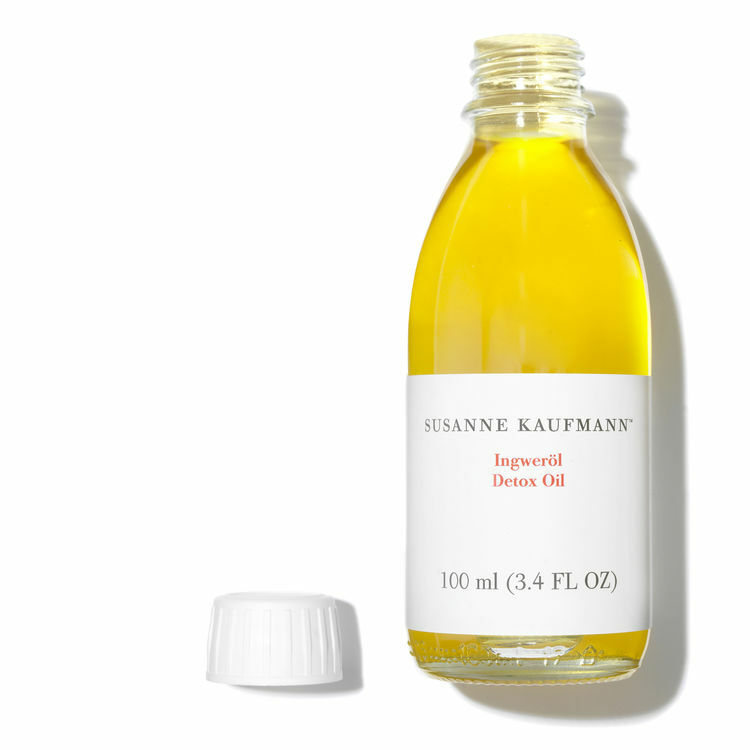 Treat your tired peepers to this refreshing number that diminishes puffiness and helps to keep wrinkles at bay. And it even has a cooling roller ball applicator. Bliss for tired, winter mornings. 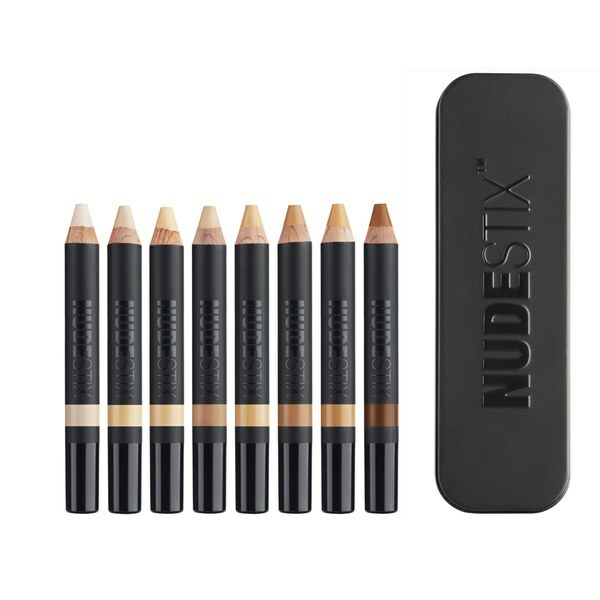 Long-wearing and streamlined, these multi-tasking pencils are perfect for touch-ups or creating dreamy chiseled cheekbones. Creamy and blendable, they’re a great on-the-go number. 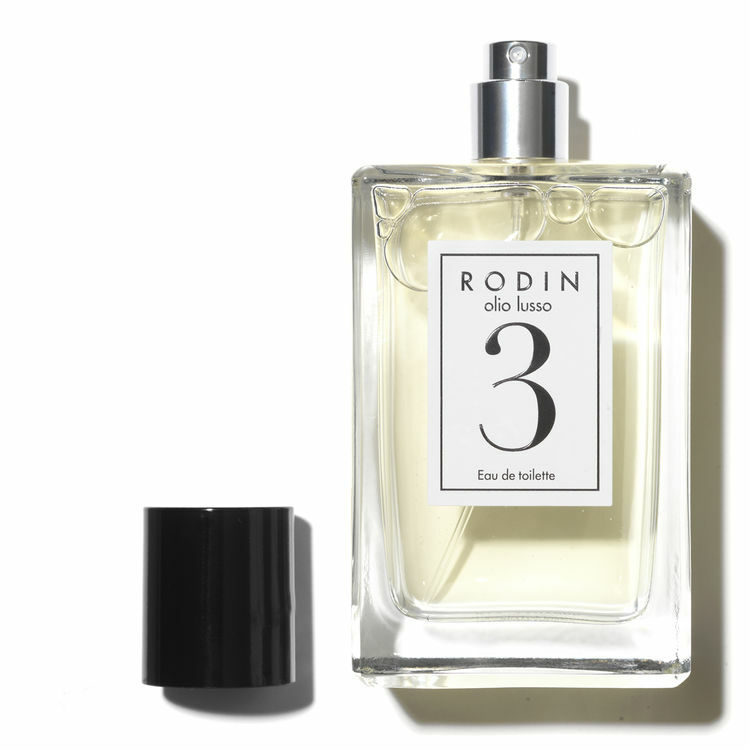 This light and fresh fragrance is made up of white flowers, bergamot, vetiver and patchouli. Spritz on for an instant mood lift. The ultimate detoxifier, this combines jojoba oil, avocado oil and ginger to nourish, purify and improve skin’s elasticity. Frizzy hair sufferers will adore this smoothing dryer. 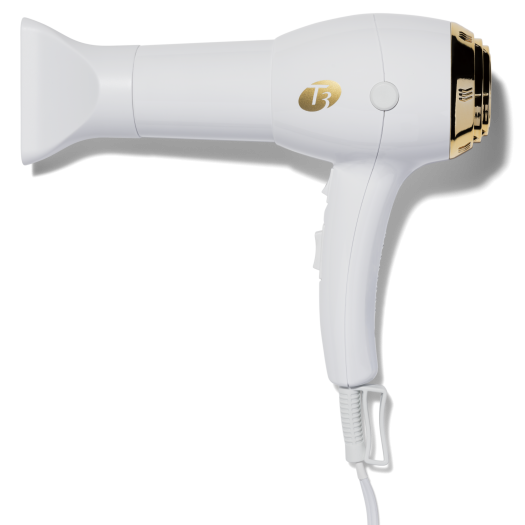 It’s enhanced with negative ions to get locks dry quickly, as well as leaving strands smooth and glossy. 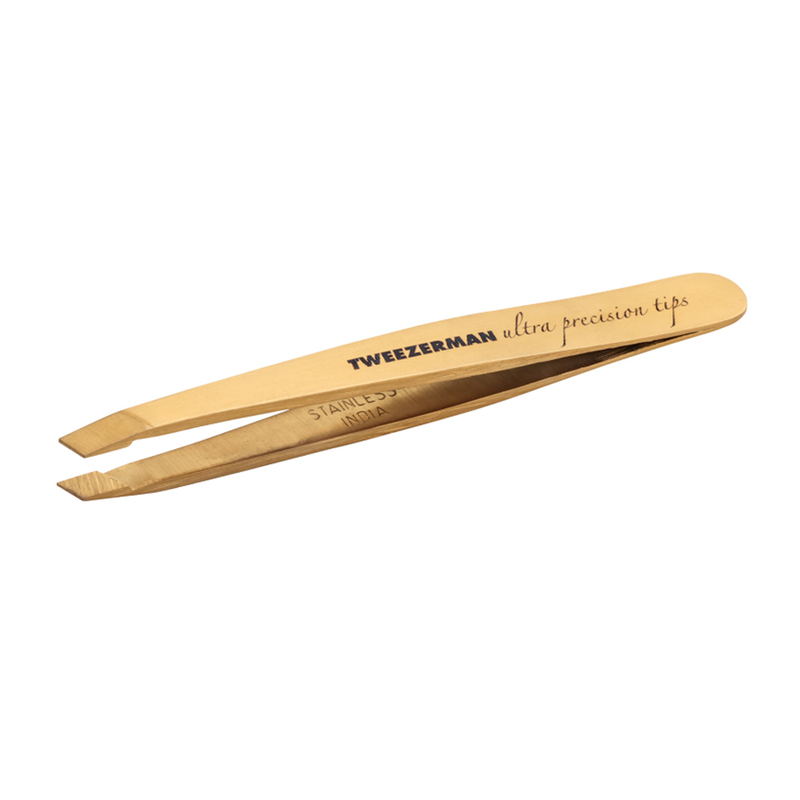 Preen your brows with these perfectly aligned tweezers that help to pick up even the toughest of hairs. Use before shampooing your tresses and see how smooth and shiny your hair can really be. Enriched with apricot, oat oils and coconut, it’s the ultimate nourisher for barnets. Create a gorgeous sunkissed glow from the comfort of your home with this natural-looking number. 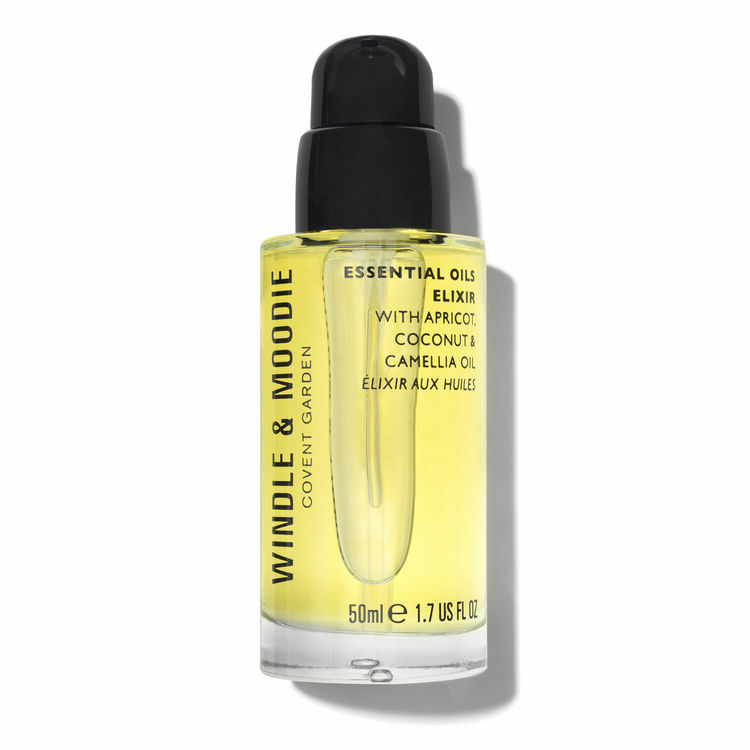 Pepped up with nourishing oils, it leaves skin super soft, as well as gorgeously tanned. 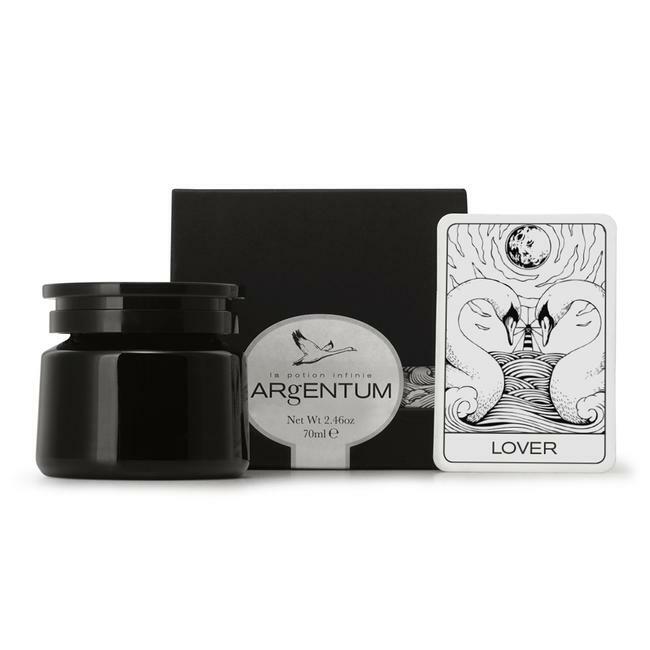 Your skin will lap up this indulgent night cream. It uses skin science and hydrating ingredients to smooth and hydrate skin, leaving a complexion that’s plump and radiant.